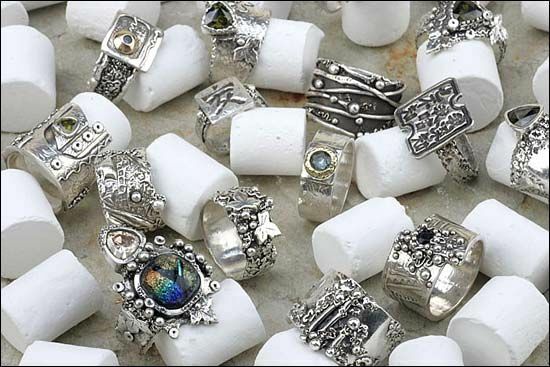 Wholesale jewelry supplies are items used in jewelry making that are sold at wholesale. Making jewelry requires quite some items to come up with unique designs. Starting from beads of all kinds, to jewelry making tools, a good designer needs a well-stocked jewelry supplies cabinet to make excellent adornments. Even if you are an amateur jewelry designer, there are some basic wholesale jewelry supplies that one cannot do without when making jewelry. There are so many sellers of jewelry supplies; hence, when shopping for supplies always buy good quality items. It’s important to buy quality because the quality of your supplies will determine the quality of the jewelry you make. You cannot make jewelry without beads as they are a basic material in many jewelry designs. There many kinds of beads to choose from starting with expensive precious stone beads to affordable beads such as wooden beads. 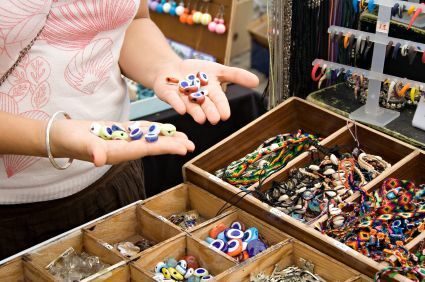 Since there is such a wide selection of beads to choose from, purchases depend on one’s budget the kind of beads that a jewelry maker purchases. You cannot make jewelry without stringing material to hold your beads together. Stringing material can be a plastic cord, copper wire, chains or thread. The stringing material you choose must complement your beads of choice and be able to hold their weight. The stringing material must also withstand the wear and tear that the jewelry item will be exposed to when worn. There are many pliers used in jewelry making because pliers are used for so many purposes in jewelry making. Jewelry making pliers are used to cut, twist, loop and bend the threading material. A jewelry maker should purchase round nose pliers, flat nose pliers and bend nose pliers among other kinds. Some pliers are better for certain things than other. For example, flat nose pliers are good for closing jump rings and bending wires. Round nose pliers are ideal for making loops and holding small components such as beads when working. A jewelry maker’s choice of pliers is determined by the needs of the jewelry maker. Without clasps, many kinds of jewelry items cannot be worn. Jewelry clasps are the items used to secure jewelry items together. Clasps are mainly available in different metal forms such as those made from enamel, bronze, brass and copper. There are also many different designs that make clasps. There are toggle clasps, buckle clasps, button clasps, alligator clip clasps and hook clasps among others. 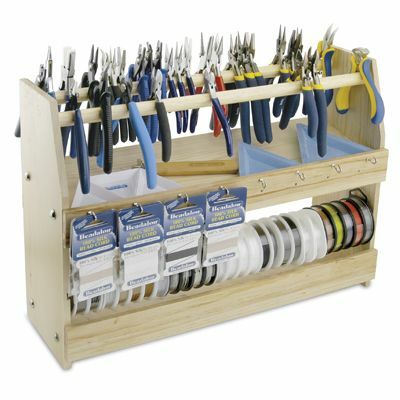 These are some of the basic jewelry supplies required for jewelry making. It’s easy to buy supplies for jewelry making online. Purchasing jewelry supplies online is easy and convenient. Online Supplies merchants provide a wide selection of supplies to choose from for affordable prices. Purchasing supplies online is convenient, and it helps save money. Wholesale prices are much more affordable online than in brick and mortar shops. You can shop for your supplies from the comfort of your home or workshop so why not purchase your wholesale jewelry supplies online today! Wooden beads are the simplest yet among the most beautiful beads available for jewelry making. They are favored by many people because they can be used to make jewelry pieces to accessorize elegant outfits and also make simple jewelry for everyday use. These beads give you lots of room to be creative, and they are not as expensive as other beads such as glass beads. Wood beads, as the name suggests, are made from wood. As much as there are numerous different types of trees in the world, there are different types of wooden beads. Some examples of great wood beads are Bayong Beads, ebony beads, Graywood Beads, Robles and Rosewood beads among others. The list of wood beads available in the market is endless. Sibucao wood beads: These beads come from Sibucao wood which a natural hardwood. They are a bold reddish-orange color. Palm wood beads: These are wood beads made from palm trees such as date trees or coconut trees. The beads have tiny black marks all over them giving them a distinctive look. Nangka beads: These are beads made from the Jackfruit tree. They are a light brown color and are a bit grainy giving the beads a great texturized look. Magunko beads: These beads come from trees found in the Philippines said to have the hardest wood worldwide. 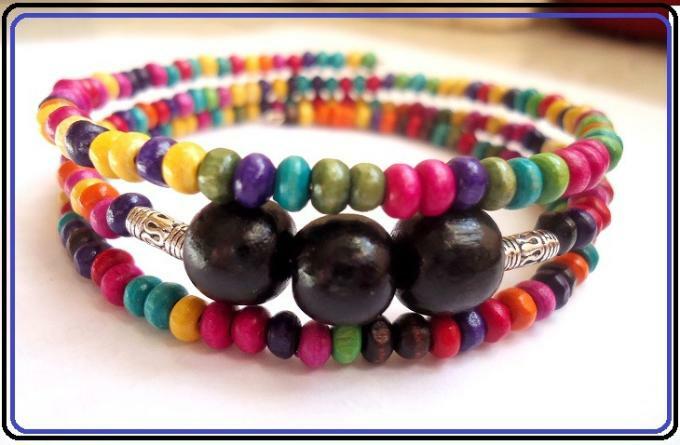 Their color is slightly lighter than ebony beads, and they have a smooth polished look. There are many more interesting types of wooden beads in the market that you can use to make excellent, earthy jewelry. Ideally, wood beads convey warmth, and they always go well with other earthy materials such as shells, feathers, and horn. 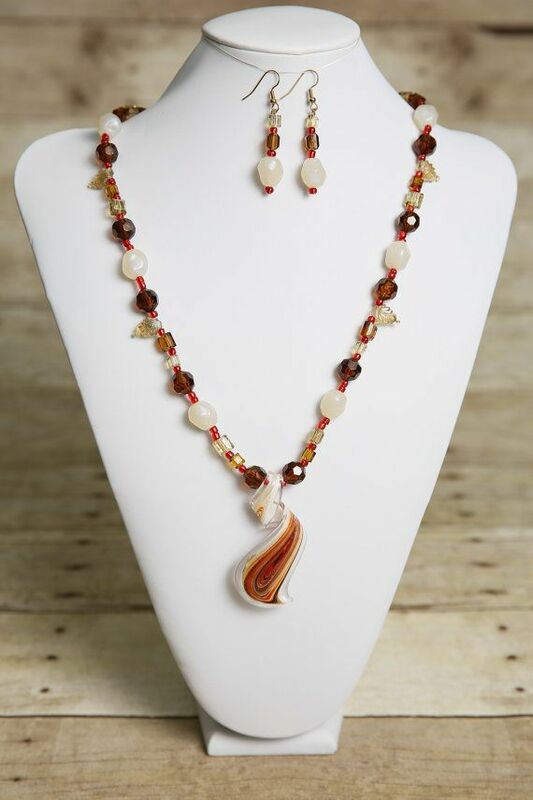 Hence, you will find many jewelry makers combining wood beads with such materials to come up with excellent statement pieces. These beads are not hard to find and hence you will find them in every jewelry supplies cabinet. Apart from their availability and versatility, wood beads have the advantage of being lighter than other kinds of beads such as precious stones. Hence, if you are looking for material to make simple light weight jewelry, then wooden beads must not be far from your mind. 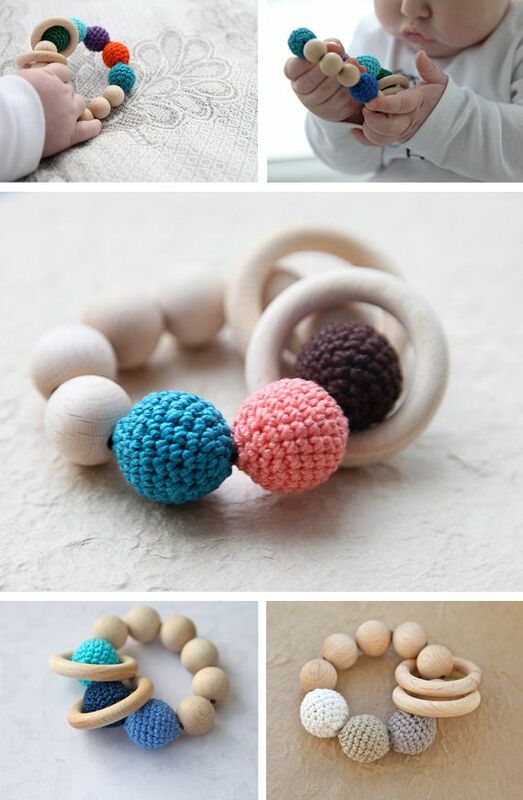 Wooden beads are not just for making jewelry; they are also used to make other beautiful items. For example, you can use them to make a partitioning curtain. Alternatively, you can use them to make fringes for lamp shades. They can also be used to make small trinkets such as key holders. The different craft projects you can come up with when using wood beads are so many. Hence, it’s wise to buy these beads in bulk. It’s a good idea to purchase wholesale wooden beads because they will never be a waste. You can transform plain wooden beads into vibrant beads by painting them, varnishing them and even carving clever designs on them. Wood bead give you the chance to be creative and yet they are not as expensive as other kinds of beads such as glass beads. Buy some wood beads online today! Jewelry has attracted human interest now for thousands of years. From the times when our civilization was made of nomadic travelers to the peak of civilization currently, we have always been pretty influenced by the beauty that jewelry brings to our life. The long running tradition has been very influential and in many ways has defined the roads that we have traveled. We have learned to use pearls, then later diamonds from a time when we only used stones or animal bones for composing our jewels like necklaces, threads etc. The first and foremost important process in making jewelry is the realization of from where would jewelry making supplies come from. back in old days these supplies would come through stones, or animal bones. However now has arrived the use of precious metals as jewelry making supplies. Metal Beads should not be a necessary jewelry making supplies, instead many natural products are still quite popular for their aesthetic values. There has been a valued and rich tradition among many families to provide their members with special jewelries for special occasions. 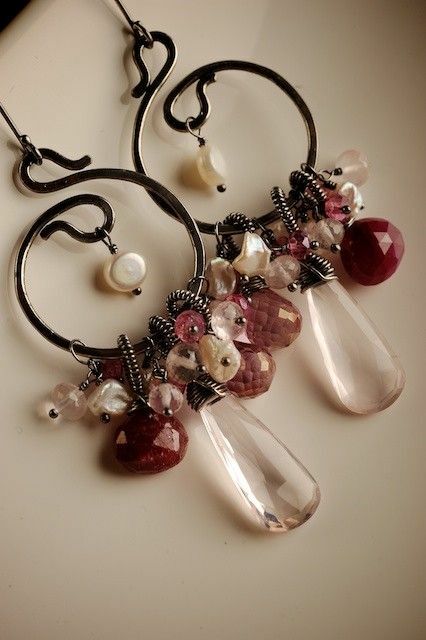 These can be easily made using the newly arriving jewelry making supplies which has changed the shape and structure of the market and the industry is not only monopolized by the chosen few. Now you will be able to do your own jewelries. Once there were days when even the thought of creating a thread with beads wrapped and hanging around it seemed very intimidating for people like us with no fancy knowledge of the fashion. However, as it now being rightly realized there is no need for extraordinary talent to perform this job. You can do jewelry courses anywhere for few months and be an expert and have all the say you want when it comes to your jewelries. You can have your own authority and create wonderful designs as the jewelry making supplies are available in plenty. If you are trying to make your own jewelries and are still new at it, one question that might give you sleepless nights would be where to start. You are rightly anxious to not invest too much in the very beginning and are still willing to make all the fancy designs that will catch the eyes of your target customers. Here the ideal advice would be to start small. Since jewelry making supplies are on offer over online stores and at your local vendor’s place, you no longer need to go on for high priced stuffs to initiate your journey. Use simple beads like wooden pieces to make few designs as you move ahead with your career and then pick on with the bigger things. That being said, each type of bead has been seeing its own market and the size of market is no longer dependent on the inherent value of material used for the bead. So leap into the industry as no dream is now big enough for you to achieve. Over the last couple of years, demand for magnetic clasps has been increasing steadily as these clasps continue to become a top favorite for many. Every enthusiastic jewelry designer is considering including them when making their jewelry pieces and there are some very good reasons behind this. Still on the same note, there are other designers who don’t really give a damn about using them since they believe that they are suitable when making men’s jewelry only. This is however not the case as you will find them being used widely in kid’s and women’s jewelry and are recognized by nearly everyone in this field. To start with, these magnetic clasps come in a wide range of types to select from and you can be sure that you will be able to find one that is most suitable for you. Nevertheless, most of them usually come with a button like look and a loop on their back. You can secure the loop to another finding which you can then secure to your other threading material. These magnets are usually very strong and this makes them very possible to fasten jewelry. However, you will need to be ready to use some more strength when unfastening them. It is for their effectiveness in securing the jewelry pieces that they have become incredibly popular of late. Despite their effectiveness in securing the jewelry pieces, magnetic clasps are not just suitable for creating every other jewelry that you make. 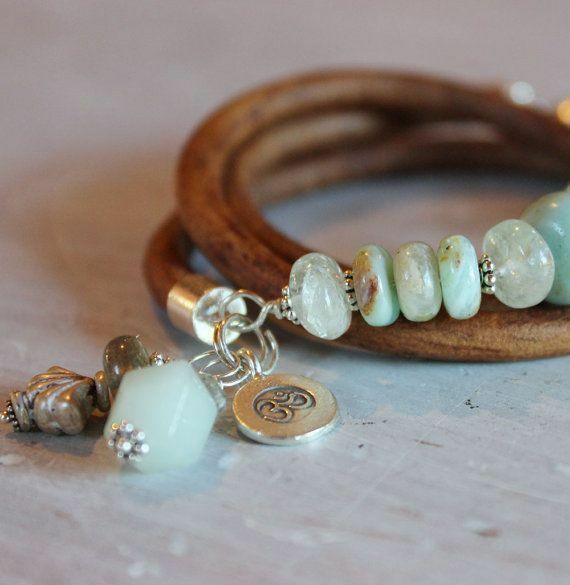 These clasps are preferred to making bracelets even though they are still used in necklaces as well. The reason is that fastening the bracelet using one hand can be very difficult and you might have problems opening the clasp. As far as necklaces are concerned, these clasps are a suitable choice since you will be using both of your hands to open them. There are many different designs, styles and sizes of magnetic clasps available out there on the market and you will certainly have lots of options to consider. Regardless of the kind of jewelry making project you want to engage in, you can be sure that these clasps are an excellent choice to use. They are available widely and you will thus not have any problem finding them and their relative cheap nature makes them incredibly affordable. Despite their many benefits, these clasps aren’t more costly compared to other clasps available out there like toggle clasps, lobster clasps and others. Some of these clasps come in very elegant designs and you can be sure that the jewelry piece you create will have a refreshing look besides being just a functional piece. Keeping all these benefits in mind, you have every reason why you shouldn’t hesitate to use these clasps as a jewelry designer. If you want to buy high quality Magnetic clasps, visit Pandahall.com today and you will have a lot of options available to choose from. Here, you will find all the different types of clasps that you want for your upcoming jewelry making project. Jewelry pieces made with European beads have become a hot commodity for jewelry lovers these days. Normally, these types of beads are glass made and feature a large hole at the center which is their main distinguishing characteristic. The reason why they are referred to as European is apparently not clear as such but it is widely believed that most of the first companies in the wild of charm making originated from Europe. So, these beads are charm like and have silver tubing lining them and are outstandingly beautiful. For anyone thinking about designing some unique jewelry pieces, European beads usually come as a natural choice for many. The main reason why this is the case is due to their distinct difference when compared to other beads mainly due to their unique three dimensional designs. While you will mostly find these beads being used for designing bracelets, they can also be used for making a wide range of customized jewelry like bracelets, necklaces and anklets. Today, it is possible to find beads of this nature in a wide range of materials and is available in different styles as well. The many different styles of European beads available means that you are never limited for options when it comes to working with these beads. Whether you like slightly smaller pieces or the large chunky ones, you can be sure that you will find a perfect choice with these beads. Some of them have an attractive shiny appearance and you can use such beads to make some beautiful jewelry pieces that you will certainly be thrilled with. It is in fact thanks to their many styles that people always prefer them for making unique pieces of jewelry. The good thing is that you can create a large variety of items using European beads and everything depends on your creating and skills. 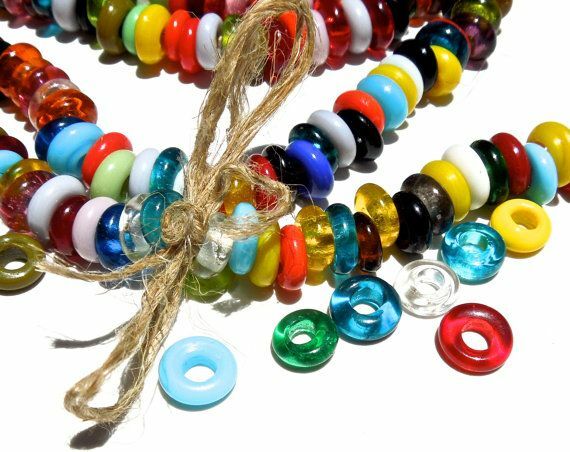 Ranging from bracelets to anklets and necklaces, the list of what these beads can be used for is certainly unlimited. Besides this, most jewelry designers have been using them for creating key chains, earrings, pendants, wallets, handbags and even some beautiful accessories for purses. There are even people who combine different charms on their items in order to give the creation a unique and different look. Sewing these beads on your clothing is still another way of using them as well. After you have known all these information regarding European beads, the next most important question to ask yourself is exactly where the best place for purchasing them is. Fortunately, if you have a computer and internet connection, this should be the last thing to worry about. 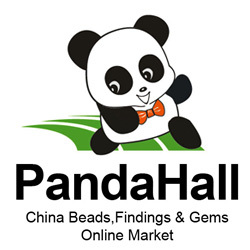 Pandahall.com is the number one online store where you can get these beads and others at highly reasonable prices. Here, you are assured of finding not just these European charms but a wide range of other high quality and beautiful beads for making your jewelry.